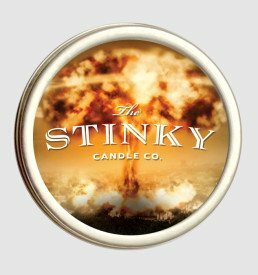 Vomit Candle (4 oz) - Stinky Candle Co.
View cart “Body Odor Candle (4 oz)” has been added to your cart. 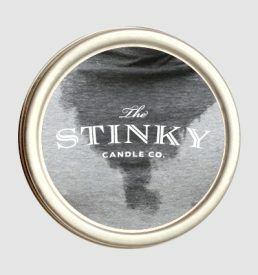 Have you got the “gall” to buy this candle? Remember those days in elementary school when some kid would spew his guts all over the hallway, then the janitor would come along and put some sort of pink sawdust mixture on it to clean it up and you would accidentally step in it. Yup, those were good times. Relive them everyday now with the Vomit Candle. 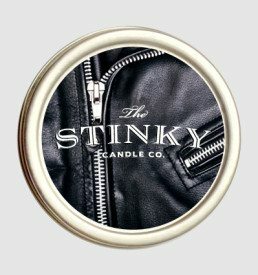 So potent, so hideous, so gross, I can’t help have a maniacal laugh as I think of the people and place I could prank with this one.